The central region of Umbria is a quiet, homely location that is becoming increasingly popular with visitors. Sharing borders with Tuscany and Le Marche, the ‘Green Heart of Italy’ is a serene natural landscape full of rolling hills and generations of Italian tradition just waiting to be discovered. A trip to Umbria is always a joy for the senses, whether you’re viewing the stunning architecture of Spello or feeling the fresh countryside breeze along the hills and national parks. Unsurprisingly for a region so in touch with the natural world, Umbria has a long tradition of using local ingredients in its traditional cuisine, creating some beautiful meals that will leave you feeling right at home during your stay at our Umbria villas. Check out these tantalising foods that you could try during your next visit! Like Umbria as a whole, the region’s cuisine takes pride in the simplicity of its ingredients and production. 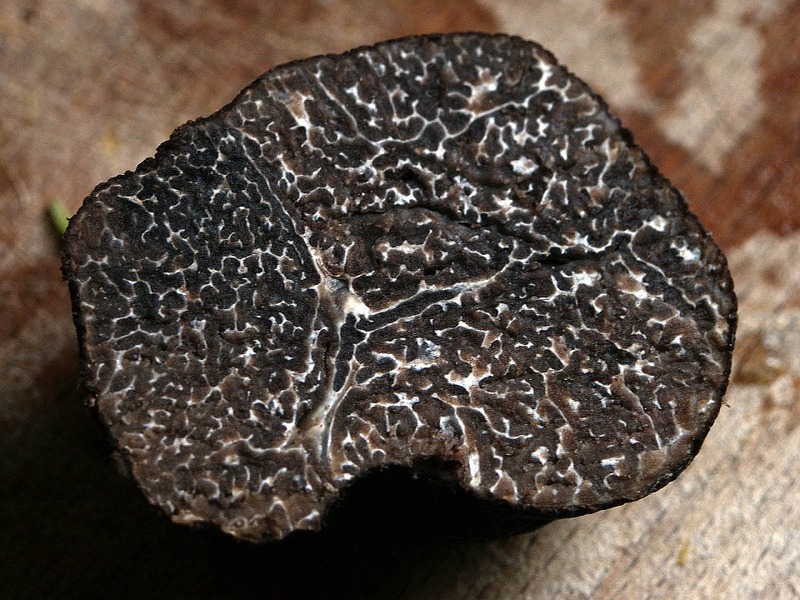 Umbria produces more truffles than any other region of Italy, and their relative normality makes the area a haven for foodies. It is common for locals to find this often-luxurious ingredient on a daily basis, which is part of the reason why it features heavily on the region’s menu. Much like the rest of the nation, Umbria eats a lot of pasta dishes. One of the most common dishes you can find in the region is spaghetti with summer black truffles, either as a sauce or garnish – a simple meal perfect for any busy day exploring the region’s natural wonders! Similar to neighbouring Tuscany, Umbria has a proud tradition of celebrating regionally-reared meats. This can include lamb and other games but is most commonly seen in the form of pork. 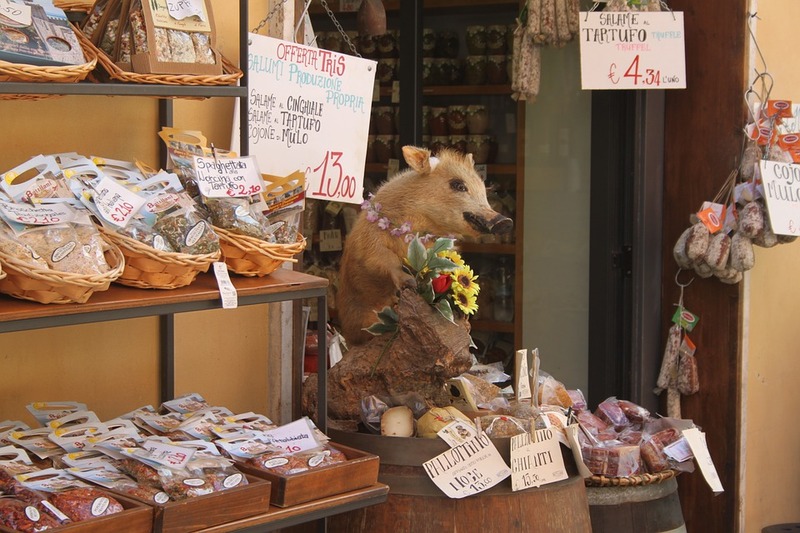 On your travels through the region, you are sure to come across a store or two selling locally-cured prosciutto crudo (dried ham served cold) or salami. There is always an abundance of meat options on any Umbrian menu. Often, pork will be either grilled or cooked on a spit, with plenty of local herbs to bring out its flavour. Meanwhile, porchetta – the famous dish of stuffed pork, traditionally spit roasted for up to eight hours – can also trace its roots back to Umbria and is even eaten as classic street food! Umbria is not just about its meat, however. The region’s endless fields make it the perfect place to grow a range of crops that have become popular worldwide. 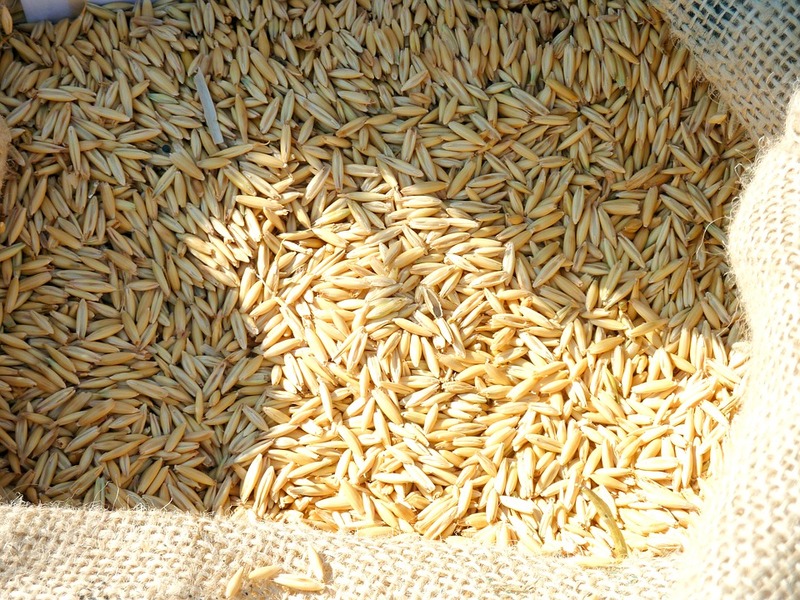 Spelt is an ancient grain that has some of its most famous varieties grown in the hills of Spoleto, while fava beans are also widely produced. Many locally-produced crops have earned the famous DOP quality label, including a rare species of bean produced near Lake Trasimeno in Umbria’s northern region. While spelt is traditionally used for making bread, in Umbria it often forms the base of a heart-warming soup celebrating the local region. Zuppa di farro (farro soup) is a particular favourite, based on the farro grains grown in the area alongside a range of vegetables. Chestnuts are also featured in Umbrian soups, although the joy of this dish is its versatility – expect to discover different bowls depending on where and when in the season you visit. Umbria also has a proud confectionary tradition, mainly based around the region’s capital, Perugia. 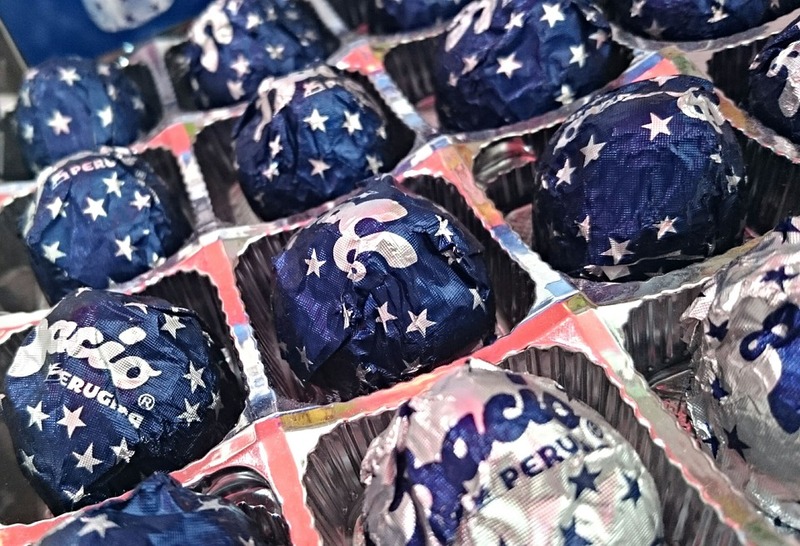 The Perugina chocolate company was established in 1907 and achieved confectionary acclaim with the Baci brand, which included chocolate kisses wrapped in multilingual love notes. While this traditional company was bought my multinational brand Nestle in the 1980s, its effect on the region is still felt. The factory in Perugia is still used and attracts chocolate lovers from across the continent, while many other producers operate in the area as a result of Perugina’s success. A simple yet beautiful part of Italy, Umbria is a lesser-travelled destination that makes for the perfect getaway. The peaceful towns are full of local traditions, and with plenty of hidden gems in Umbria to discover, why not consider this location for your next Italian holiday?